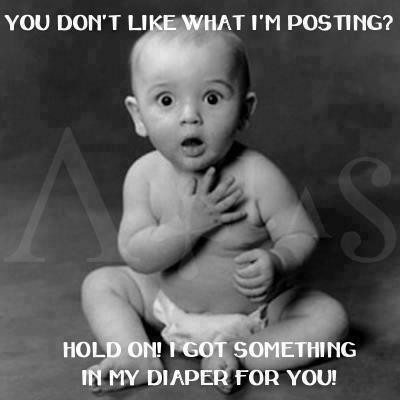 Facebook has some good stuff about it, and some damn terrible stuff too! Here we celebrate the bad side of things, with some funny memes which you share on your timeline if you so want to, if you dont want to then dont, that is kind of how the big blue social media network works. 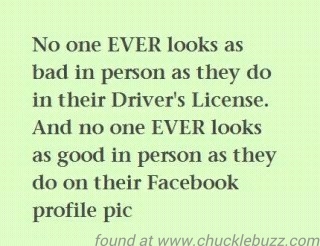 This is so true, I think we should have to have our drivers license (if we have one) as our Facebook profile picture, that would wind some people up no end! Facebook profile pics are always better than reality. At first glance this looks like a nice smiley photo of a pretty girl. 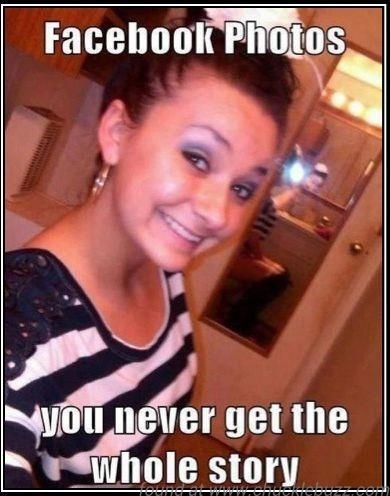 But then you see the mirror, oh god she is laying a brown snake in the toilet. Not the moment to be uploading a selfie. This is called a poop selfie. Lets be honest, many of us live normal lives, we do our jobs and then chill out or play a bit of sport or games. Therefore we live fairly dull lives. And we love to show that on Facebook. 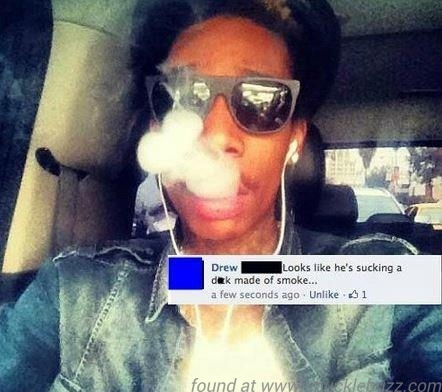 This guy tried to upload a pic of him looking super cool smoking his dope. But unfortunately it just ended looking like he had a ghosts peen in his mouth. Ooops. Not like what I’m posting, this is what I think. Not like my status updates. 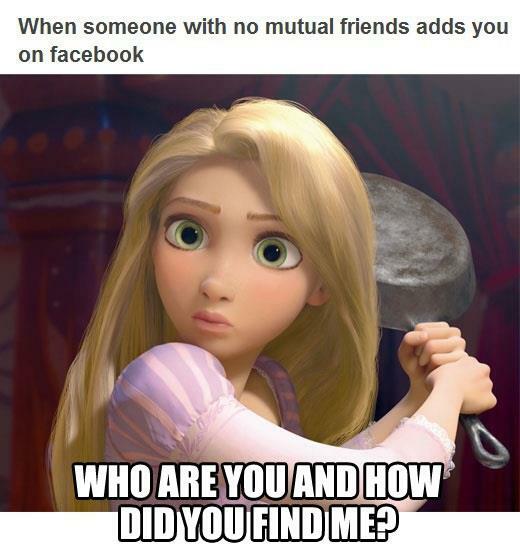 When someone with no mutual friends trys to add you. Hot chicks love to pose in selfies, but they also make it clear they read the bible and have strong liberal political views. Yeah right ladies! Dirty university chicks love to appear innocent. Do you get those annoying people trying to make you play games, here is how to get them to stop. 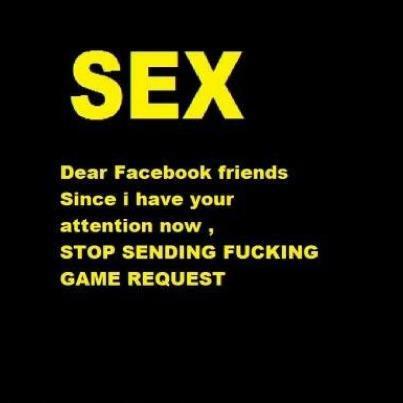 Stop gaming requests on Facebook. It is very annoying when people check-in to locations you are in or near, but can’t be bothered to speak to them! 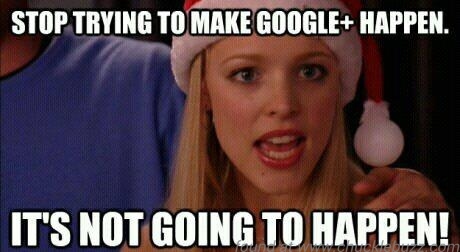 This one isn’t even about Facebook, it is about Google Plus, but it sums up the way everyone feels about social media right now. 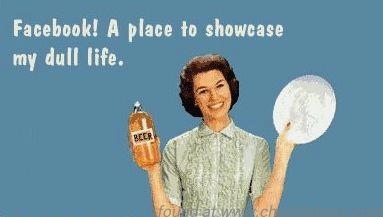 Oh you are a Facebook lover and quite like dissing other networks? 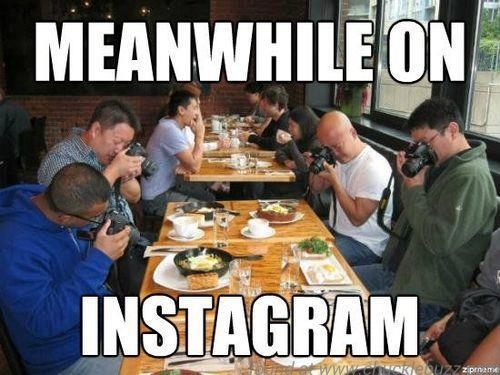 Here is a joke about Instagram for you then as well. Some of these pics could be used for self deprecation to joke about yourself, or to rinse other people you are friends with, you choose, anything goes, so crack on a have a little share with your buddies. 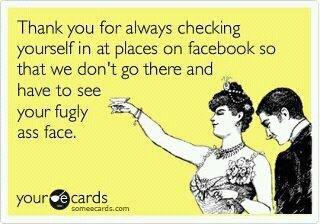 They can be good ammo on those who uploading annoying status updates and you constantly have to scroll past them.